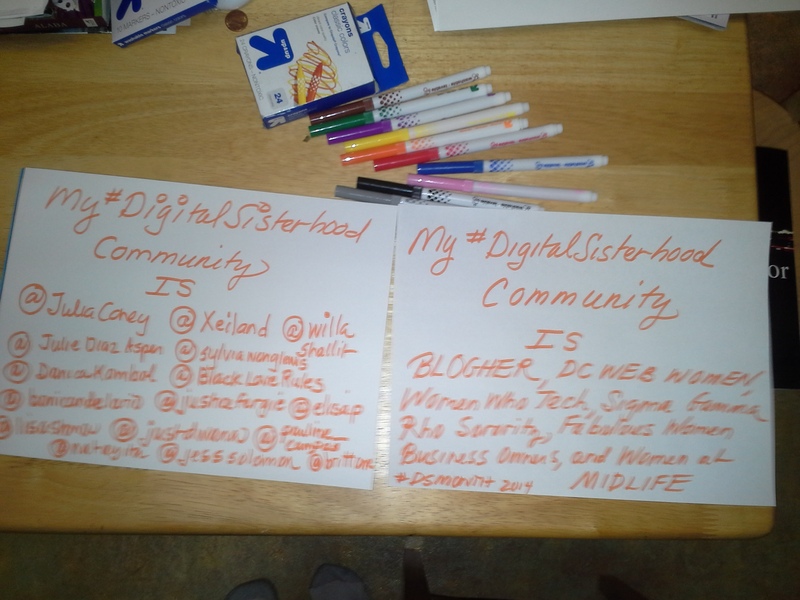 My #DigitalSisterhood Community Is Campaign Launches! 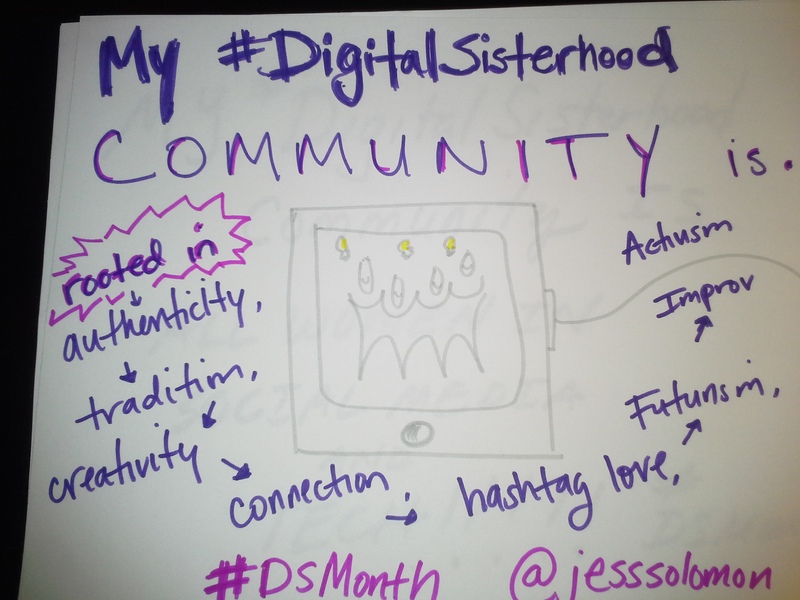 On the first day of Digital Sisterhood‪ Month, Digital Sisterhood Network is launching the “My #DigitalSisterhood Community Is Campaign.” Check out what 2012 Digital Sister of the Year Jessica Solomon said about her Digital Sisterhood Community. My #DigitalSisterhood Community Is Campaign invites women in social media and tech to give shout outs to the Digital Sisters and women’s online and offline communities, groups, and organizations that nurture, support, and affirm them. It’s easy to participate. See the four easy steps below. Get a piece of paper and something to write with (a pen or magic marker). Feel free to create a document on your lap top or computer. 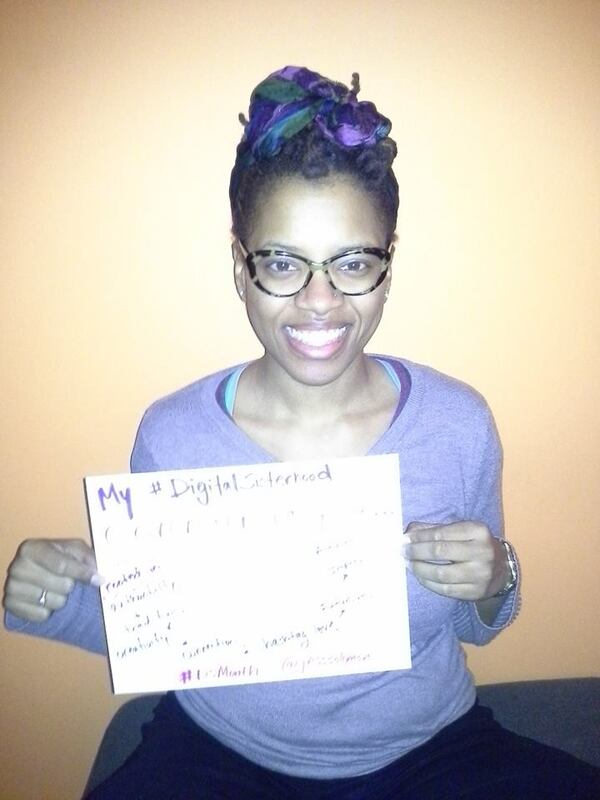 Write or type the following statement on the paper and include the names and/or Instagram/Twitter IDs of the Digital Sisters and women’s online and offline communities, groups, and organizations that nurture, support, and affirm you in the blank: My #DigitalSisterhood Community Is ___________________. Have someone take a photo of you and your sign. Be sure to SMILE! 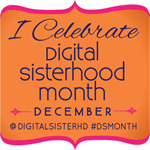 Post your photo on Facebook, Instagram, and Twitter with the #DigitalSisterhood and #DSMonth hashtags. We’ll repost it on DSN social media sites. Happy Digital Sisterhood Month 2014! 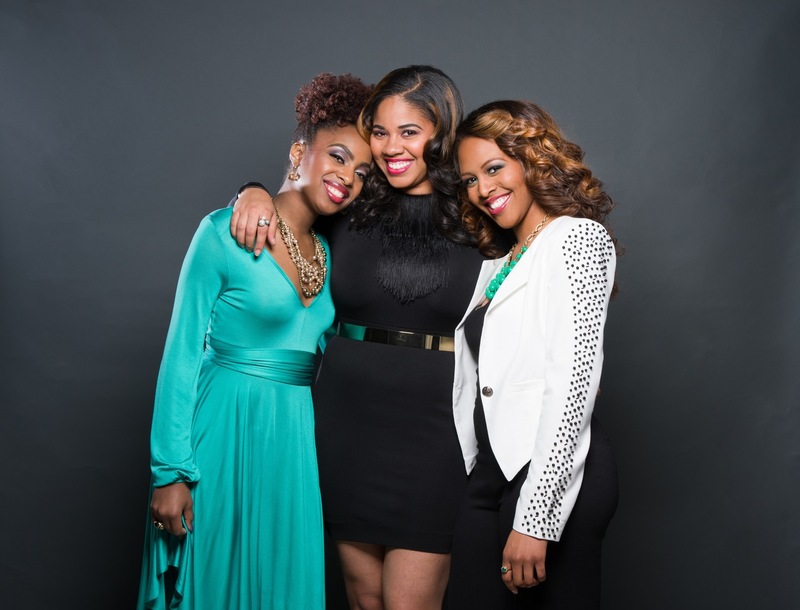 Did you know 2014 marks the fifth annual celebration of Digital Sisterhood Month (#DSMonth)? That’s right Digital Sisterhood Network (DSN) is celebrating FIVE years!!!!! The Twitter chat will discuss participants’ favorite #DigitalSisterhood Communities. 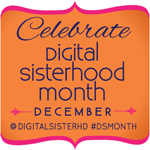 Follow @DigitalSisterhd and use the #DSMonth hashtag during the chat. 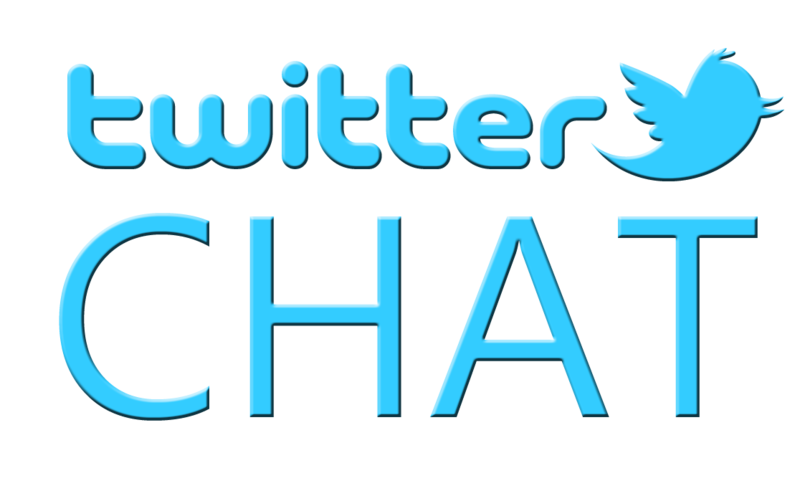 Feel free to use HootSuite or Tweetchat to participate and track all of the conversations. 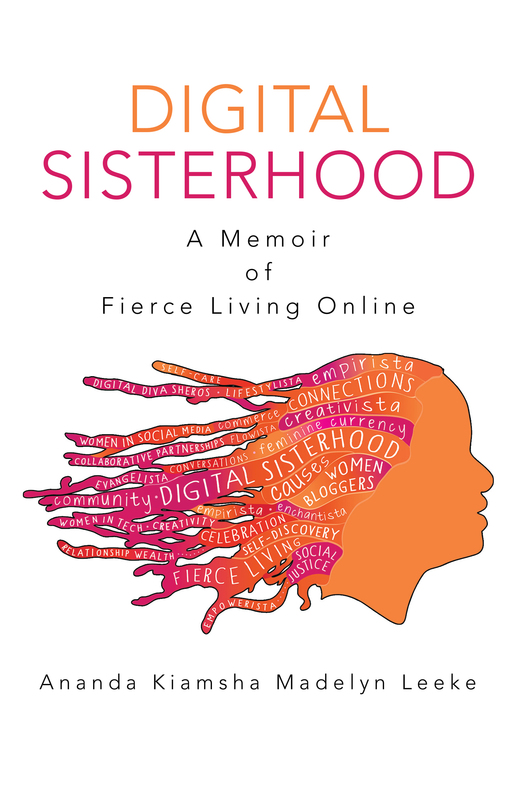 Join DSN founder Ananda Leeke for a discussion about #DigitalSisterhood Communities and her book, Digital Sisterhood: A Memoir of Fierce Living Online. Each person is asked to purchase at least one beverage to support Love ‘n’ Faith Cafe during the meet up. The Twitter chat will discuss the seven types of digital sisters. Participants will learn what type of digital sisters they are. Follow @DigitalSisterhd and use the #DSMonth hashtag during the chat. Feel free to use HootSuite or Tweetchat to participate and track all of the conversations. Join DSN founder Ananda Leeke for tea, lunch, and a discussion about Digital Sisterhood milestones. 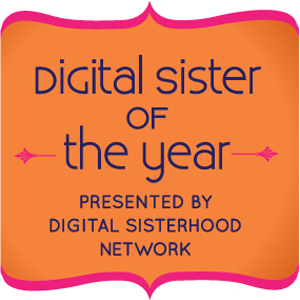 Digital Sisters will have an opportunity to share their 2014 Digital Sisterhood milestones and 2015 plans. Each person is asked to purchase at least one beverage to support Ching Ching Cha during the meet up. 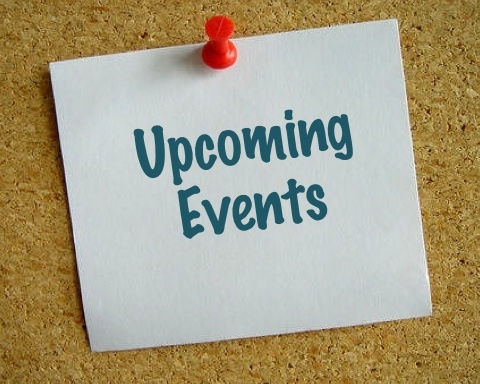 Click here to register for the meet up on Eventbrite. 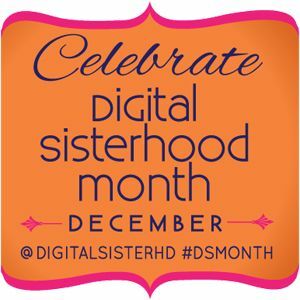 Digital Sisterhood Month Kicks Off on 12/1! This weekend, Digital Sisterhood Network (DSN) is getting ready for the fifth annual Digital Sisterhood Month which kicks off on Monday, December 1. This year’s theme is “Gratitude for Digital Sisterhood Communities.” To get a sneak peek of #DigitalSisterhood Month online events and DC meet ups, follow @DigitalSisterhood on Instagram. Be sure to LIKE DSN on Facebook: http://www.facebook.com/digitalsisterhood. 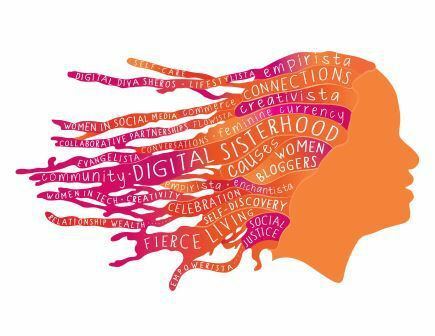 One last thing … follow @DigitalSisterhd on Twitter and use the hashtags #DigitalSisterhood and #DSMonth on Twitter. The full #DSMonth schedule will be posted on December 1. PS: Do you need a break from your digital devices before December begins? Join the Digital Sisterhood Unplugged Weekend on November 29-30. It’s easy to participate. 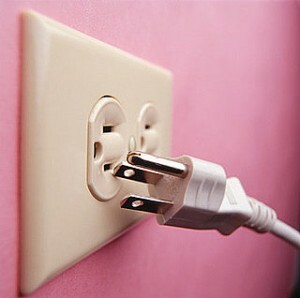 You decided when and how long you unplug. Click here for tips. Calling DC Metro Area Digital Sisters! Come celebrate Digital Sisterhood Month 2013 and the launch of the Digital Sisterhood Network (DSN) Lean In Circle Meet Up on Sunday, December 15 from 3:30 p.m. to 5:00 p.m. at Teaism, 400 8th Street, NW, Washington, DC (a few blocks from the National Archives Metro Station on the Yellow/Green Lines). Teaism is a woman-owned tea café. Click here to register on Eventbrite. The group will meet on the lower level. Please make sure you purchase at least one beverage to support Teaism during the meet up. The DSN Lean In Circle will serve as a support group for women seeking greater accountability on their dreams and goals in 2014. 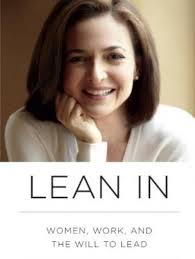 The group will use Sheryl Sandberg’s Lean In book and the LeanIn.org principles and meeting ideas as inspirational guidelines for its 2014 meet ups. 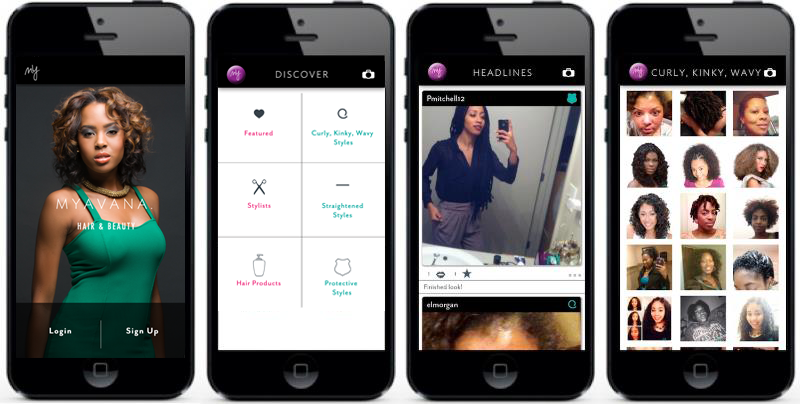 The group will also use excerpts from Digital Sisterhood: A Memoir of Fierce Living Online during its meet ups. A few copies of the Digital Sisterhood book will be available for sale ($23.99 — credit card payments are welcomed and will be processed via Square). You can also visit Amazon.com and purchase a copy in advance. Be sure to bring your copy of the book and have it signed. 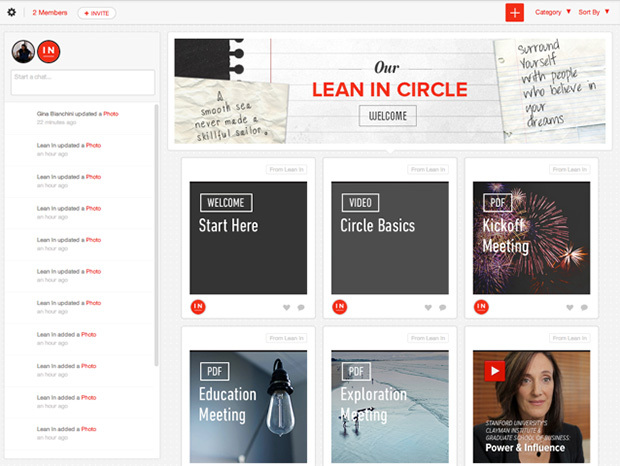 –Download the Circle Kickoff Kit and bring it to the December 15th meet up. -Click here to join the DSN Lean In Circle on Mightybell.com.